Our goal is to become the № 1 online platform that offers a solution to the problem of millions of users who are looking around for discounts, coupon codes just to save some money on their online purchases. Within just a few clicks, it’s now possible to search for the best offers from a wide range of brands and stores around the world. 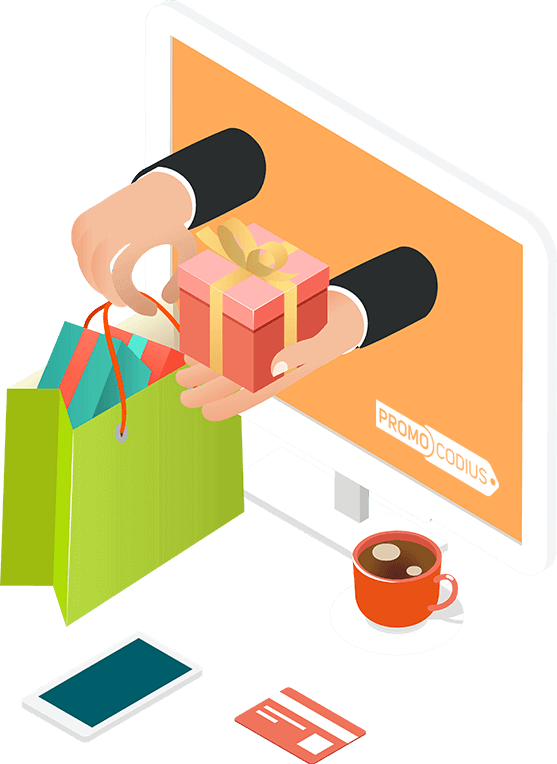 We are dedicated to offering help and support to the users who enjoy shopping online and want to be aware of the best discount and coupon codes that are active right now. Our online platform does that and more by showcasing all the discounts and hot deals that online stores are offering in various product categories. It was never this easy to find deals! 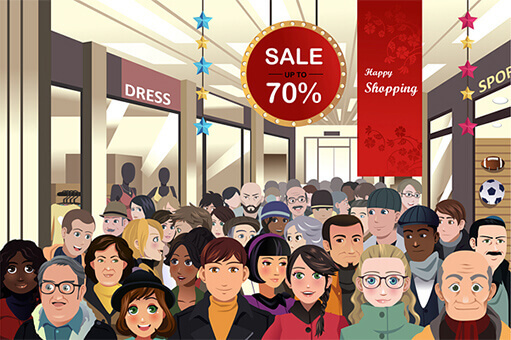 If you dislike the idea of searching around the web for discount and coupon codes and want to simplify your shopping, you have come to the right place. Value your time and find the best bargains, all in the same place. We have set up our systems in a way to ensure you never miss out on offers from your favourite online stores, no matter what day of the week it is. You can browse a huge selection of hot deals hand-picked by our team and discover new shopping stores through a single website. What else? We will never charge you for this. We offer our service to online shoppers across 14 countries. When you join our site network and enter the country-specific website, you will have access to all the online deals, offers, coupons and discounts available in your country, without the need to look around for them! We have dedicated teams that hunt for the best online offers so that you can save some more. If you fall in love with our service and don’t want to miss out on any deal featured on our site, simply use the personal alerts feature that will notify you of any offer that matches your selection criteria. If you think you are an enthusiastic, talented and self-motivated individual who wants to develop smart solutions for the millions of online shoppers worldwide, join us! Search for the open positions and apply now to be a part of our team!